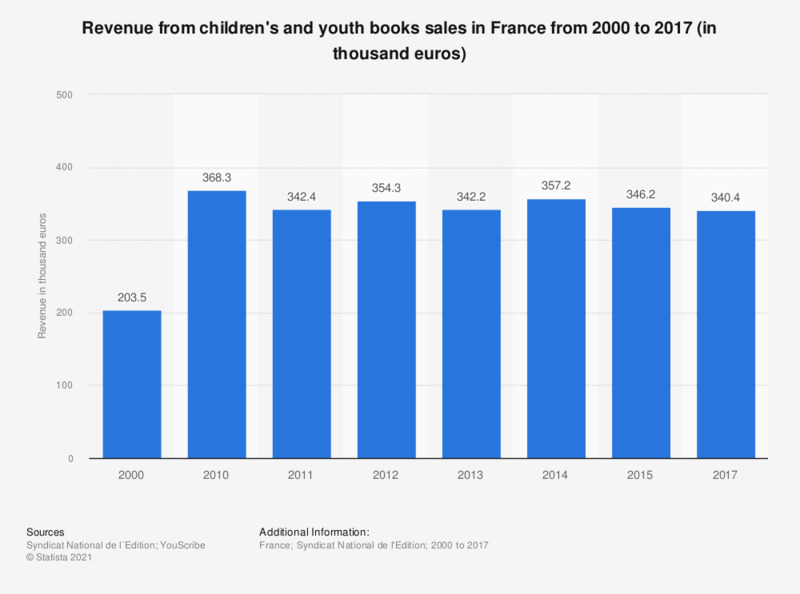 This statistic displays the revenue from children's and youth books sales in France from 2000 to 2015. In 2015, the revenue from children's and youth books sales reached more than 346 million euros in France. Statistics on "Book industry in Spain"
What is the main criteria you have in mind when choosing a book? Do you mainly read books in paper or digital format? Are you likely to read a digital version of a book? Which of the following literary genres do you prefer reading? Which of the following sources of information do you consider most when choosing a book to read?